At 121 Home Furniture, we have a selection of gorgeous lamps tables and small tables, supplied by some of the leading manufacturers of Home Furniture in the UK - Julian Bowen and Baumhaus. 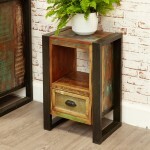 Within our range of Lamp Table, you'll find numerous different sizes, styles and finishes of side table, small table and end table such as gorgeous mahogany lamp table, sumptuous white lamp table, beautiful oak lamp table and wonderful walnut lamp tables. 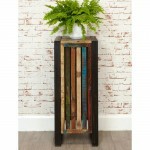 Whatever style or colour of lamp table you're looking for, hopefully we'll have something that meets your needs and matches your decor. 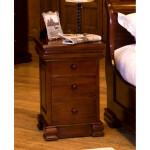 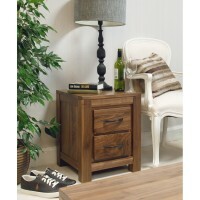 A lamp table isn't just for placing a lamp on, you can use it as a side table or coffee table. 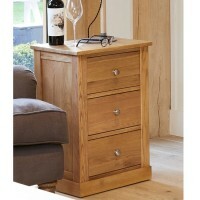 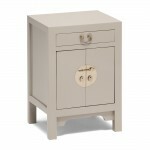 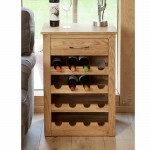 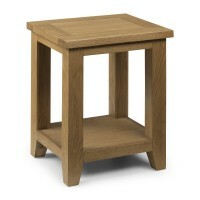 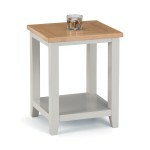 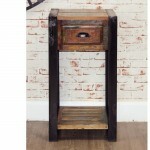 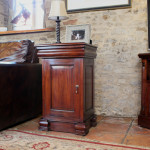 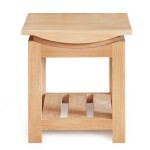 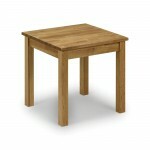 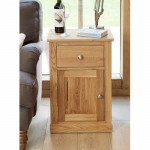 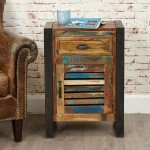 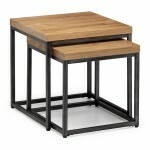 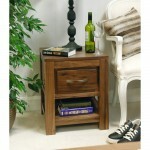 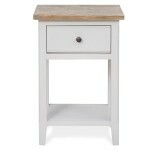 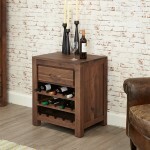 Julian Bowen Astoria Lamp Table AST004	Supplied Fully Assembled! 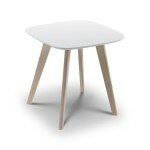 Width: 44cm	Depth: 38cm	Height: 55cm..
Julian Bowen Casa Lamp Table CAS104 Retro Designed Casa Lamp Table A timeless retro design reflecting the style of the 1950's. 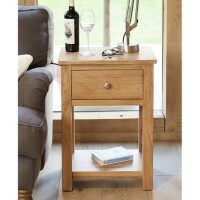 The Casa lamp table has a durable white lacquered top with lim..
Julian Bowen Coxmoor Lamp Table COX006 Solid Oak Coxmoor Lamp Table Solid American White Oak finished with a Rich Oil, giving a sophisicated, contemporary look. 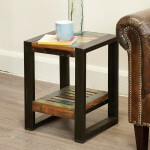 Width: 50cm Depth: 50..
Julian Bowen Tempo Lamp Table TEM007 Lamp table in chrome and glass Supplied Flat Packed Width: 110cm Depth: 60cm Height: 44cm ..
Lamp Tables - Richmond Lamp Table RIC204 Richmond Two-Tone Lamp Table An elegant pair of nesting tables, presented in an immaculate painted, soft Elephant Grey finish with beautiful pale oak..